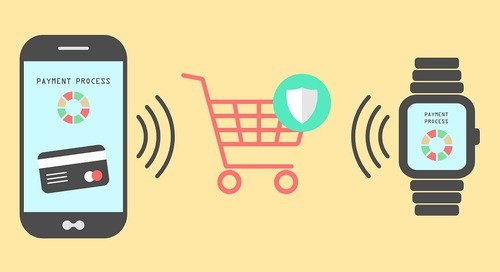 Over the last decade, our cellphones — specifically our smartphones — have evolved from a modern convenience to a permanent fixture in our lives. 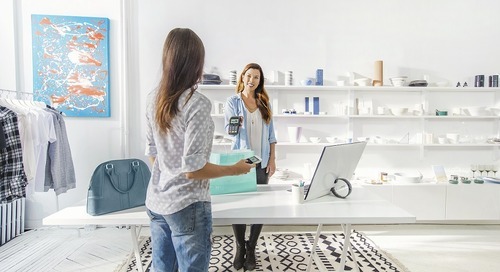 In many pockets and purses, it seems our smartphones are scheming to replace things we once carried in our wallets. From cash to grocery receipts — family photos to business cards — our smartphones make accessing information easy. 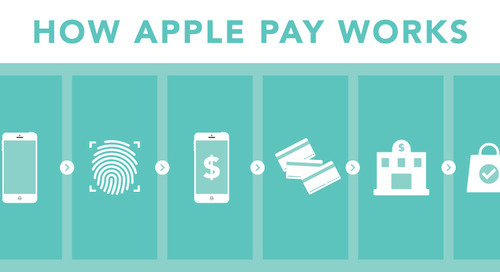 That’s the idea behind Apple Pay™. 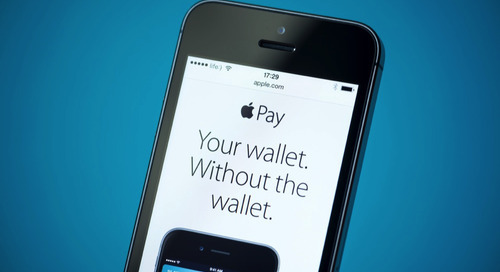 Users with certain Apple® devices can pay for goods and services without opening their physical wallet or purse. 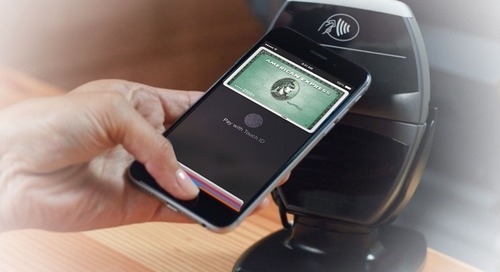 Apple Pay has expanded in Canada to accept Interac debit, Visa and Mastercard along with American Express. 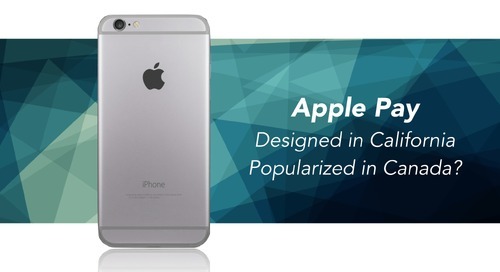 Approximately nine million Canadians are already using an iOS device. 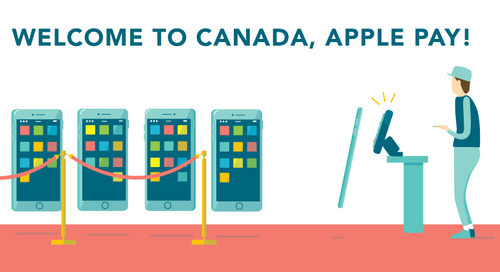 Many Canadian iPhone users will have a simple, seamless way to make mobile payments. For many Canadians, using their smartphones to schedule appointments, collect reward points and update their banking is normal. 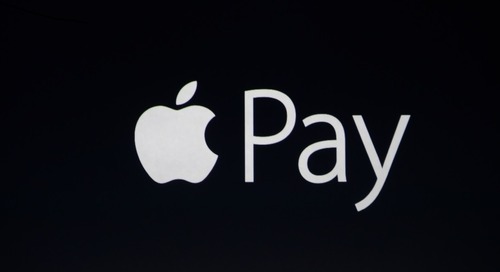 Today’s customers don’t want excuses about why a business doesn’t accept Apple Pay. 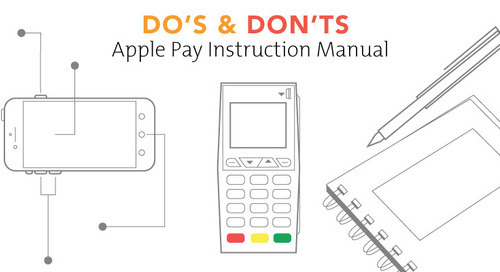 They want to pay their way with the device in their hand.